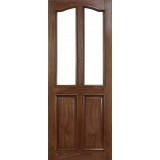 Deanta Walnut RB7 G Unglazed Door, 44mm thickness Prefinished sealed and lacquered. 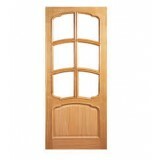 Real Ame.. 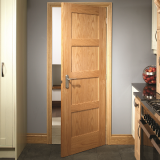 The Deanta VR1 Internal Oak Door is a stunning, modern, long-lasting and resilient internal Oak door..
Deanta Walnut VR1 4 Panel Door Prefinished sealed and lacquered. 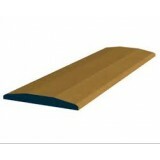 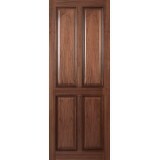 Real American Walnut Veneer, 11m.. 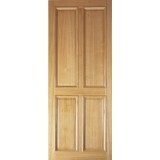 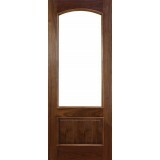 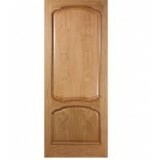 The Deanta VR12 Internal Oak Door is a stunning, modern, long-lasting and resilient internal Oak doo..
Deanta VR2 Primed White Door comes with curve top that adds to it's classic look Primed Door 11m..
VR20G Oak Deanta Door. 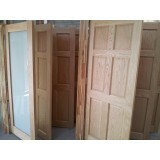 Door comes unglazed. 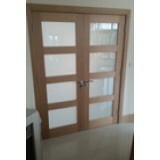 Door comes prefinished sealed and lacqured. 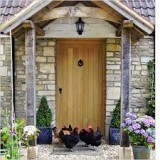 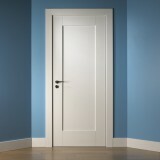 Thickness 44..
VR20G Primed White Door. 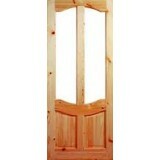 Door comes unglazed. 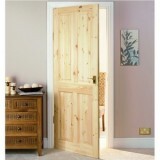 Glazing options available in store. 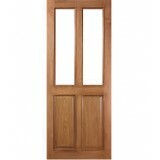 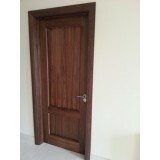 Door comes 44mm th..
Deanta VR20G Walnut Door with Bolection mould. 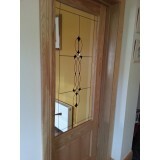 Prefinished sealed and lacquered. 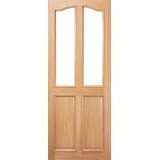 Real American Wa..
Deanta VR2G Oak Bolection Mould Door, unglazed, 44mm thickness Prefinished sealed and lacquered. 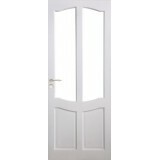 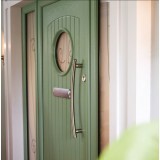 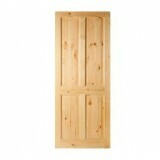 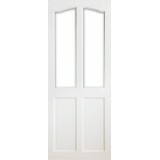 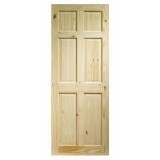 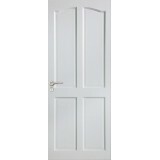 ..
Deanta VR2G Primed White Door (Unglazed), Doors comes primed and ready for paint. 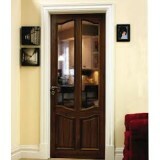 Door 44mm thick.&n..
Deanta Walnut VR2G unglazed curve Top Door, Prefinished sealed and lacquered. 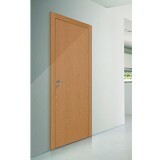 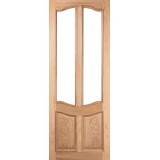 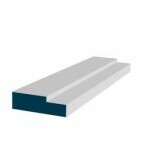 Real Ame..
Deanta VR4G Oak Bolection Mould Door, unglazed, 44mm thickness Prefinished sealed and lacque..